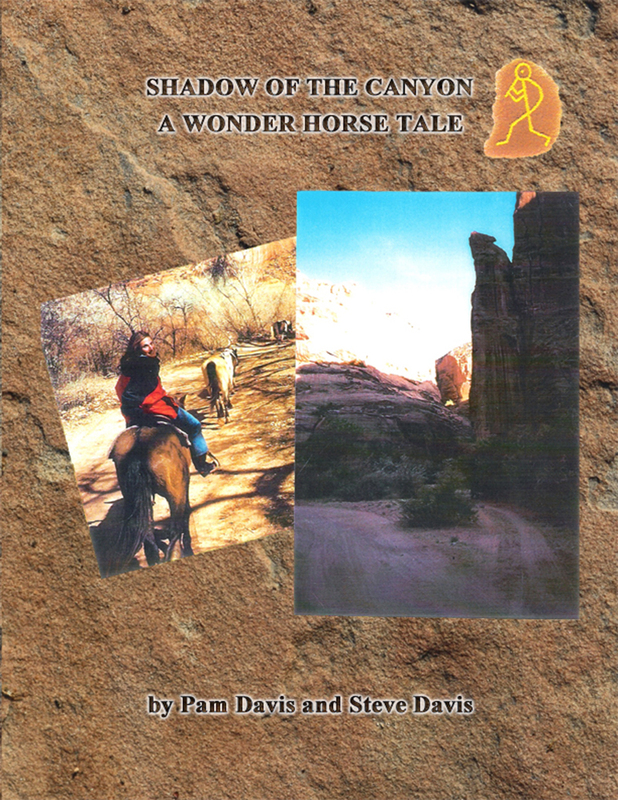 Come journey with us on a magical adventure and meet a special horse, Shadow of the Canyon. Shadow is a wild Mustang, who begins life as just another member of the herd, but by facing many challenges with determination and courage he develops inner strength, self-esteem and happiness through his encounters with others. People talk. We’re always talking. If you go anywhere, you’ll notice people constantly talking. Our age of social media is just another form of talk; texting and talking on our phones, reading on our phones, reading what people are talking to us about. As an exercise, perhaps even a punishment, some writers will listen and write down dialogue verbatim. Truman Capote once did this long after he was successful, to re-train his ear and mind to capture dialogue. Come on in and browse our site. 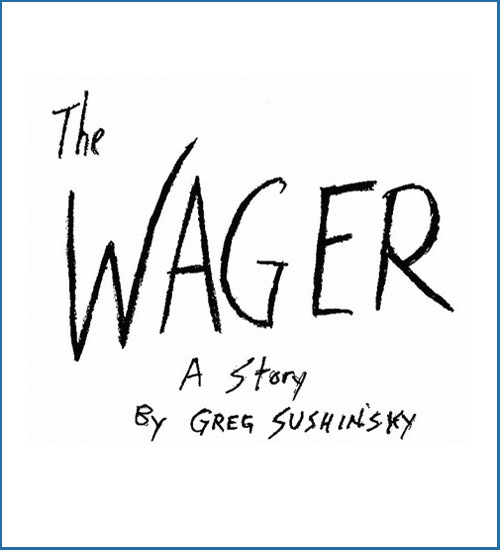 We offer a glimpse into the work and world of Greg Sushinsky, a versatile, talented, widely published professional writer and editor. The site features much more than a sample of his work, however, as we offer the opportunity of a variety of quality writing and editing services for those who desire them, as well as the opportunity to purchase some of his written works directly. But that's not all. There are features and information for writers as we all share the journey of the writing life. After all, the writing world belongs to us all. 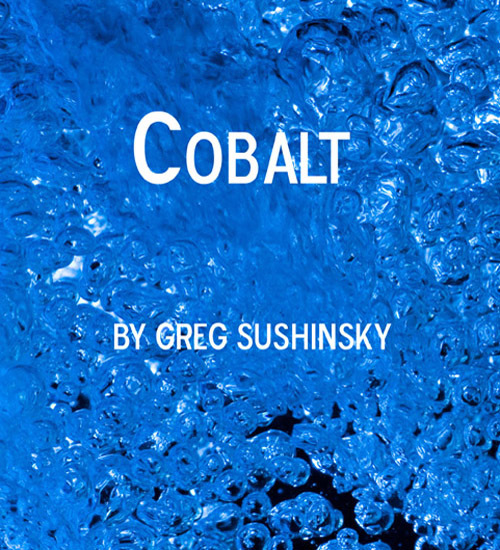 Please feel free to look around and familiarize yourself with some of the work of Greg Sushinsky, the writer, editor, publisher, as well as additional features and information for writers. Okay, so you got that contract, you’ve worked long days and nights maybe taking in a bit more caffeine than you ordinarily would, and you’ve got that thing done. Your book is a beast, a beast at times you hated but ultimately it’s a lovable beast, and you’re satisfied. Congratulations, you’ve completed your book. That’s quite an accomplishment. Now you eagerly send off the digital files to your contact at the publishing company, hopefully your editor. Then you wait, breathlessly. 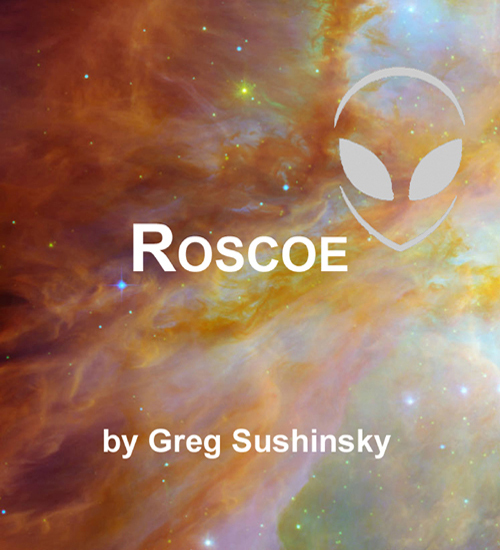 You completed the manuscript in six months instead of a year because the publisher said he wanted to rush it out. You know your book is good, full of new and important and helpful stuff, not just a rehash of everything everybody already knows, written in an engaging and entertaining way. So now you wait. Mostly when writers do bad things, the main bad thing they do is write badly. But that’s not all of it. There’s a lot of related behavior that comes with writing badly that compounds what writers are doing, or not doing. In the article, “When Editors Do Bad Things to Your Book,” I highlighted the nightmare world where writers are caught in a book destroying, soul dampening exercise of bad editing. To be fair, as both a writer and editor, it should be pointed out that many editors—if not most—are conscientious and dedicated, and work as well as they can in a publishing world that has changed—and continues to change—dramatically and at light speed. 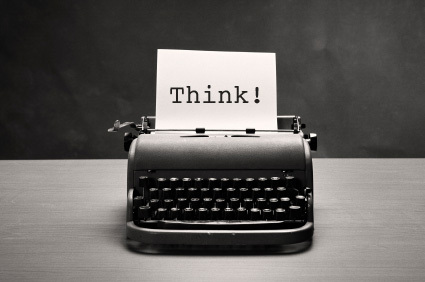 It’s not a world that favors careful, conscientious, thorough editing, so that needs to be said. Also, as writers, we can celebrate the good editors we’ve had. Any writer, even those of us who are also editors, needs and can benefit from a good editor. I’ve had the good fortune and pleasure of having several terrific editors. Some of these editors have done heroic work on books and magazines that might astound not only readers, but other writers and editors as well. So what is it that writers do that put editors in a bind?